Audi has continued to pursue its e-fuels strategy and has started testing “e-benzin” (e-gasoline). 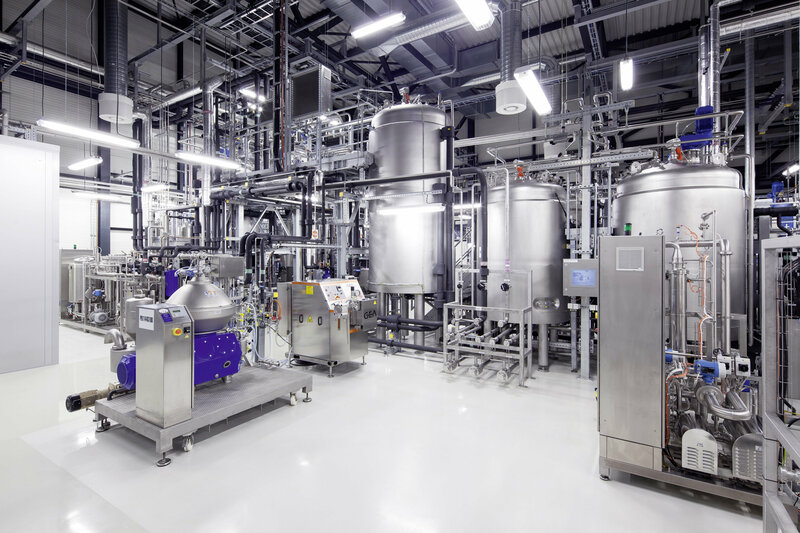 In the case of the synthetic Audi “e-benzin” (e-gasoline), Audi has achieved the goal of collaborating with its development partners to produce a sufficient quantity of regeneratively produced fuel for initial engine tests. Audi worked with Global Bioenergies S.A. in Leuna (Saxony-Anhalt) to make the largest batch of e-gasoline ever produced – 60 liters. “Like all Audi e-fuels, the new fuel has many advantages. It isn’t dependent on crude oil, it is compatible with the existing infrastructure and it offers the prospect of a closed carbon cycle,” said Reiner Mangold, Head of Sustainable Product Development at AUDI AG. Audi “e-benzin” (e-gasoline) is a liquid isooctane derived from biomass in a two-step process. As part of the first step, Global Bioenergies makes gaseous isobutene (C4H8) in a demonstration plant. The Fraunhofer Center for Chemical Biotechnological Processes (CBP) in Leuna uses additional hydrogen to transform this gaseous isobutane into isooctane (C8H18) as the second step. The resultant fuel is free of sulfur and benzene and is hence especially low in pollutants when it burns. Audi engineers are closely examining the combustion and emission behavior of the renewable fuel in a test engine. The Audi “e-benzin” (e-gasoline) is a high-purity synthetic fuel having very good anti-knock properties and offers scope to further increase engine compression and thus boost fuel efficiency. Over the medium term, the goal of the project partners is to modify the production process so that there will be no need for biomass. For instance, in the case of the e-benzin, the CO2 and hydrogen that is obtained from renewable sources should serve as sufficient source materials. The alternative fuels that Audi has developed offer immense scope for sustainable mobility and can go a long way towards reducing CO2 emissions from combustion engines. For example, in the case of g-tron models, the use of such fuels can reduce CO2 emissions by as much as 80 percent. Audi sees the e-fuels as more than just a subject for laboratory research. Audi has been offering renewable Audi e-gas for sale from 2013. Some of the e-gas is obtained from Audi’s own power-to-gas plant in Werlte (Emsland). Customers can fill up their Audi g-tron model at any CNG filling station and pay for it at regular prices. Audi assesses the green benefits of the program and the resultant reduction in CO2 emissions by feeding the computed volume of Audi e-gas into the natural gas grid.